The idea of an all-day restaurant in Williamsburg almost seems like a no-brainer. But there’s actually not many of them — if there is, then its not good. In W’Burg, however, it’s usually all about the brunch to dinner on the weekends. But that will soon change. The minds behind Marlow & Sons, Diner, and Reynard are planning to a 70-seat eatery called “Gertie”. 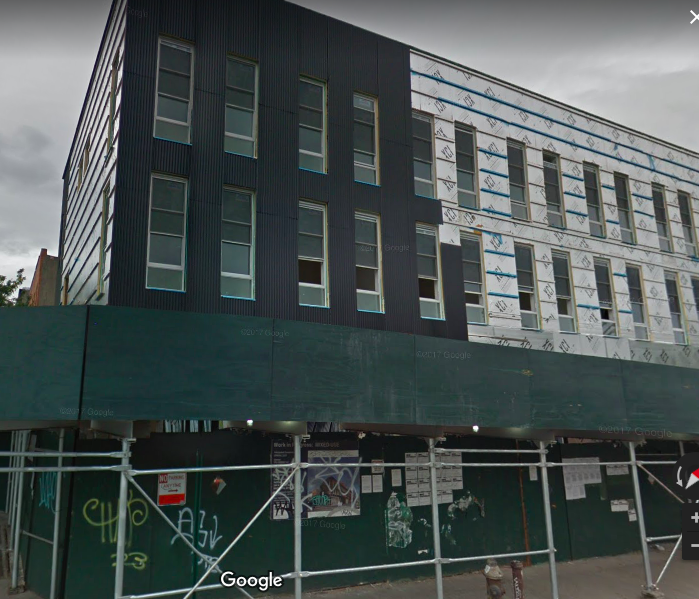 Located at 58 Marcy Avenue near Grand Street, the contemporary American restaurant is slated to open in the summer of 2018, Eater NY reported. This is the creation of Nate Adler, formerly of East Village’s Huertas, a Basque restaurant. He partnered with Flip Biddelman — who manned kitchens at Marlow & Sons and Diner — and then Will Edwards of Reynard. The trio will focus the all-day menu on comfort American cuisine the three had growing up. There’s going to be a rotisserie oven, with spit roasted meals, fish and lots of veggies. The mornings will feature eggs, cheese and baked pastries and then a classic roast beef Reuben will on the lunch menu. Besides the comfort foods, there’s going to be an “after-school sweets” menu with Italian ice and soft serve dips. 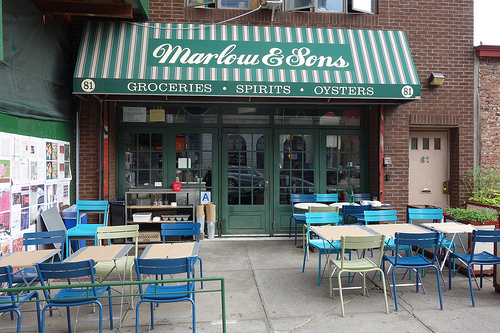 There’s only four all-day restaurants in Brooklyn right now — Sunday in Brooklyn, Marlow & Sons, Reynard and Egg Shop.